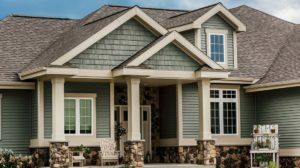 ABC Roofing & Siding is a full service Exterior Remodeling and Restoration company – focusing on Roofing, Siding, Gutters and more. Family owned and operated, we have been serving the Chicagoland area with the highest quality of work since 1991. For more information – Call 630-566-2909. ABC Roofing & Siding specializes in the replacement and repair of ROOFING, SIDING, GUTTERS & MORE. We focus on single family homes, duplexes, townhomes, apartment buildings and small businesses. We do retail and insurance work – providing exceptional service and value. 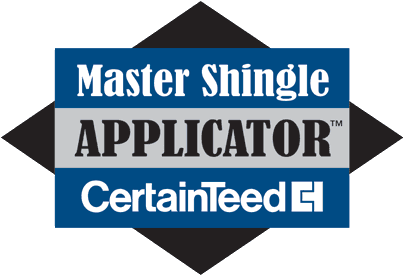 Improve the appearance and integrity of your home or business with an afforadable and superior roof system. Add a whole new look to your exterior while increasing protection from the elements and saving energy. Ensure proper drainage and protection of your roof with on-site fabrication of aluminum gutters, soffits and fascia. Severe weather seems more common these days. Unfortunately, high winds and punishing hail will cause damage to homes and businesses everywhere. Your insurance policy is there to protect the value of your property when damaged by a storm. Therefore, it’s important to let your insurance company know when damage has occurred. ABC Roofing & Siding is a full service exterior remodeling and restoration company. We work on your behalf, and represent your best interests with your insurance company. Find out how ABC Roofing & Siding can help with your insurance claim. For more information – Call 630-566-2909. Or go to our Contact Us page. When you choose ABC Roofing & Siding, you can expect the very best in quality service, materials, and installation. Our biggest priority is for your total satisfaction. We address your questions and concerns, and keep you well informed throughout the process. Most importantly, we’ll make sure your project runs smoothly from beginning to end. You can be assurred the work is always done right, on time and within budget. 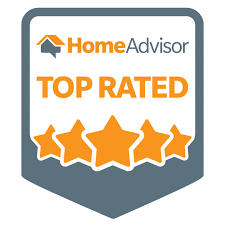 In addition, everything we do is backed by the best warranties in the business. 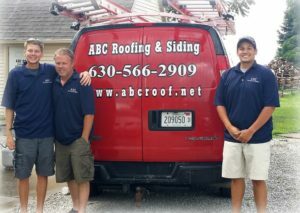 Welcome to ABC Roofing & Siding – and thank you for taking the time to visit our company! 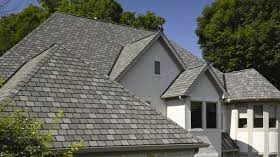 ABC Roofing & Siding is commited to providing the very best in quality materials and installations. Therefore, we are associated with the best manufactuers in the industry. Moreover, we have met the high standards of these brands and are fully certified to install their products.